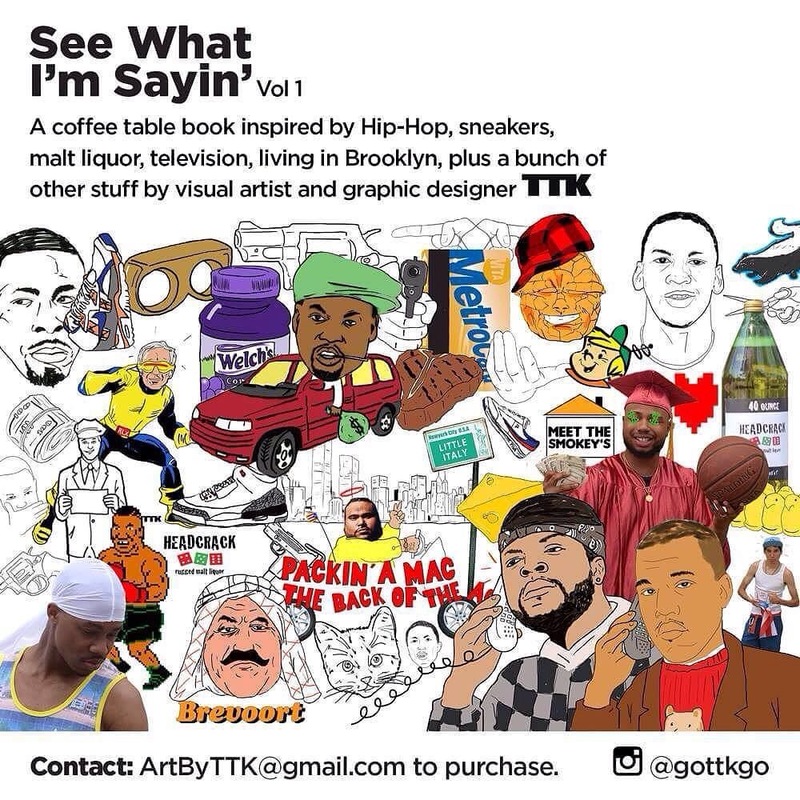 Excited to announce we have special holiday copies of the sold out coffee table book: #SeeWhatImSayin by TTK [@GOTTKGO]. Please get yours now if you’re planning to give it as a #holiday #gift to the #Jordan head, #comics lover, or #HipHop / #rap fan in your life. We are receiving orders from all over the country and don’t want to run out. 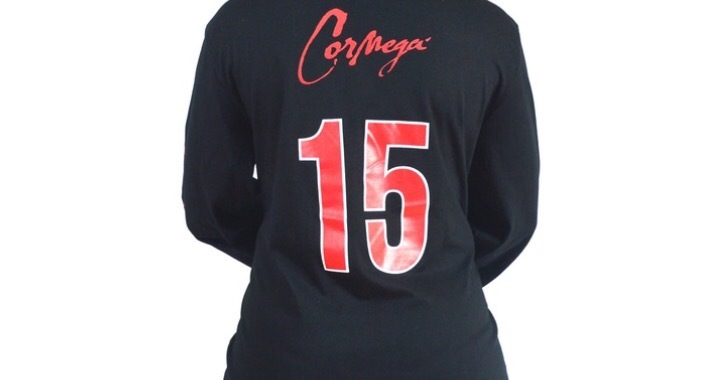 Thank you all for keeping this out of stock. Grab what we have for the holiday by emailing ArtByTTK@gmail.com.